Human seeks to build technologically advanced, yet radically simple, products that are utility and purpose driven. Sound headphones are probably the craziest set of cups you’ll see this year, and for good reason. The company wanted to think outside the traditional industry box and make something totally new and different, and I think Sound does that in its design. The hook over ear design is intriguing and it will be interesting how this design factors in the many different shapes of human ears. The touch commands are pretty intuitive and the way Sound is turned on and off is very cool. Watch the video below to check out what we’re talking about. Human seeks to build technologically advanced, yet radically simple, products that are utility and purpose driven. 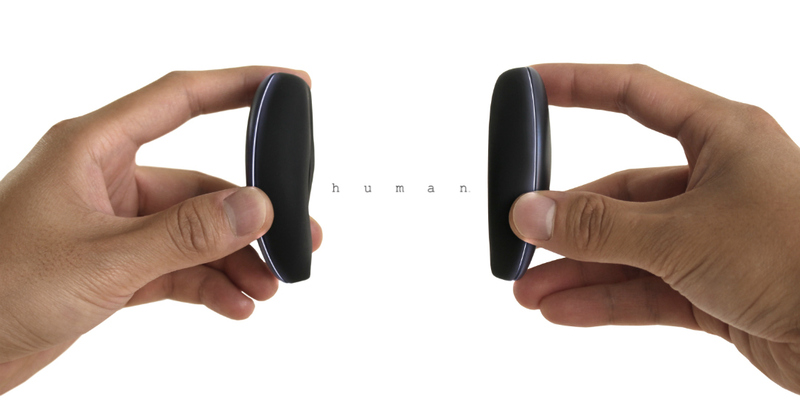 The product has no buttons, allowing for natural movement and swiping gestures to control the entire listening experience. Listeners can store the device easily by magnetically combining the two earphones together. Listeners turn on the device and play audio by pulling the earphones apart and placing them on their ears, and audio automatically pauses by removing the device from the listeners’ ears and reuniting the earphones. Listeners can play music, pause tracks, skip forward, adjust volume, answer phone calls, and pair with their preferred Bluetooth device by simply touching the outer surface of the earphone. The device is charged on an induction charging station. 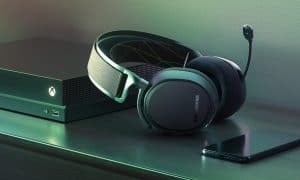 With Apple and Motorola ditching the headphone jack, people will be looking to wireless headphones, and wire-free headphones seem to be the current rage for manufacturers. These are certainly intriguing from a design standpoint and the Indiegogo has already raised 68% of its goal with a month left. So it’s obvious people are into this. The projected ship date is July 2017 so we’ll have to wait a bit to find out if these are any good. Hit the link below to check out the campaign and support it if you like. What do you think about the Sound headphones? Let us know in the comments below, or on Google+, Twitter, or Facebook.